Each candle below represents a child that has died following vaccine injury; or one who lives with serious vaccine injury (L). Please offer a thought, prayer or moment of silence for the victims and their families. 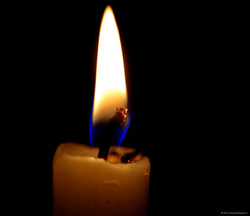 To light a candle in honor of someone, click here.